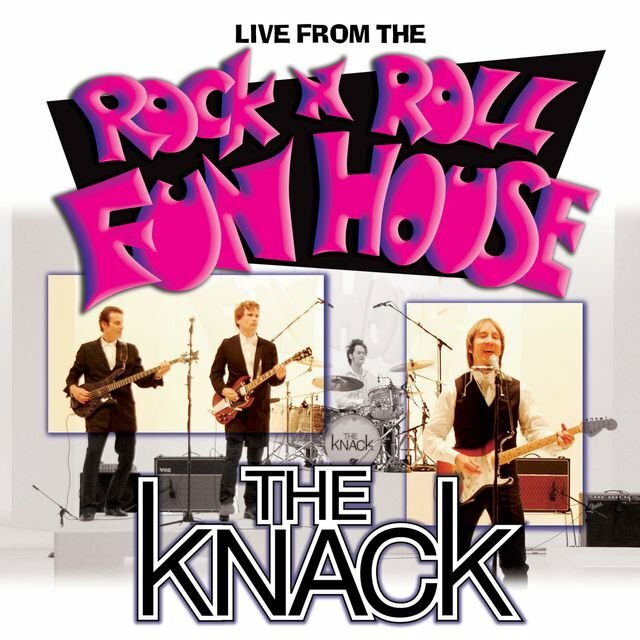 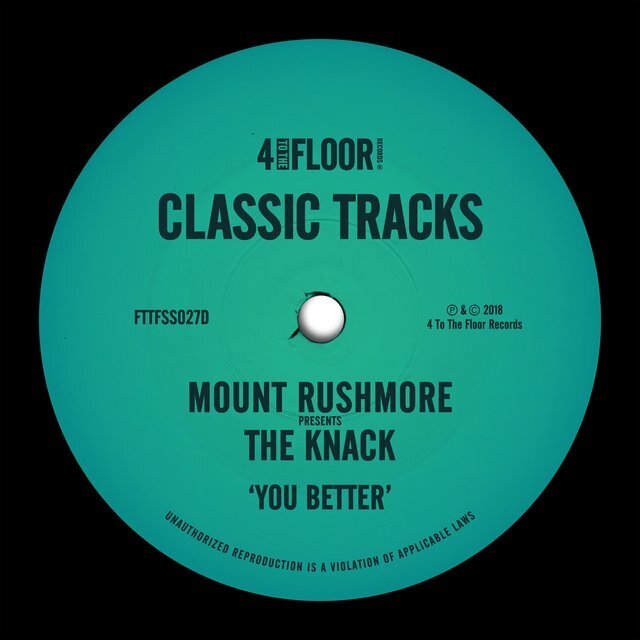 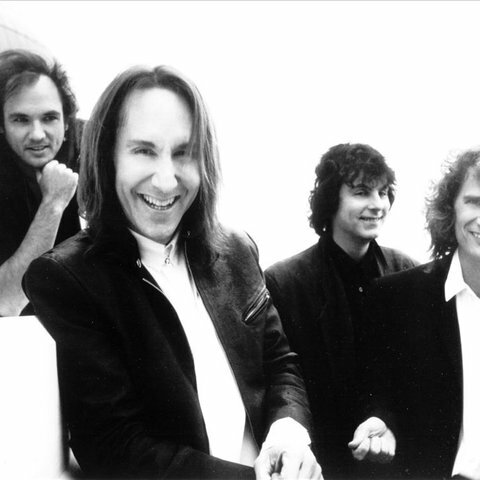 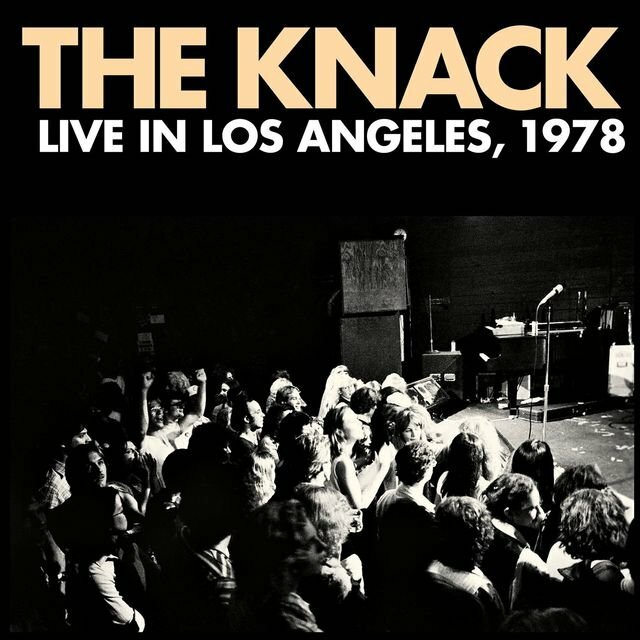 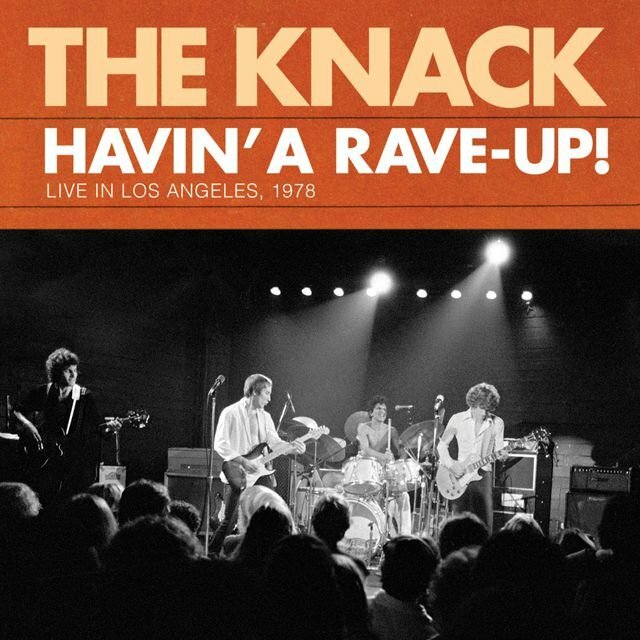 Forming in Los Angeles in the late '70s, the Knack (Doug Fieger, vocals/guitar; Berton Averre, lead guitar; Prescott Niles, bass; and Bruce Gary, drums) were neither punk nor rock, but pure simple pop, standing out among the musical dross that littered the Sunset Strip. 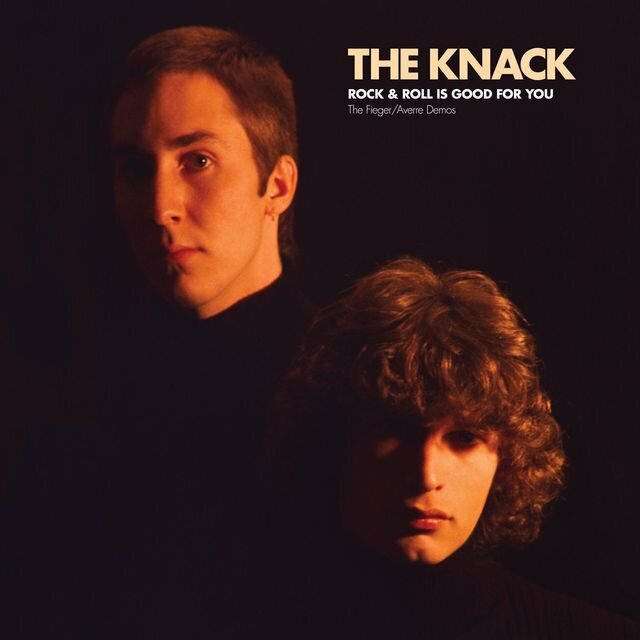 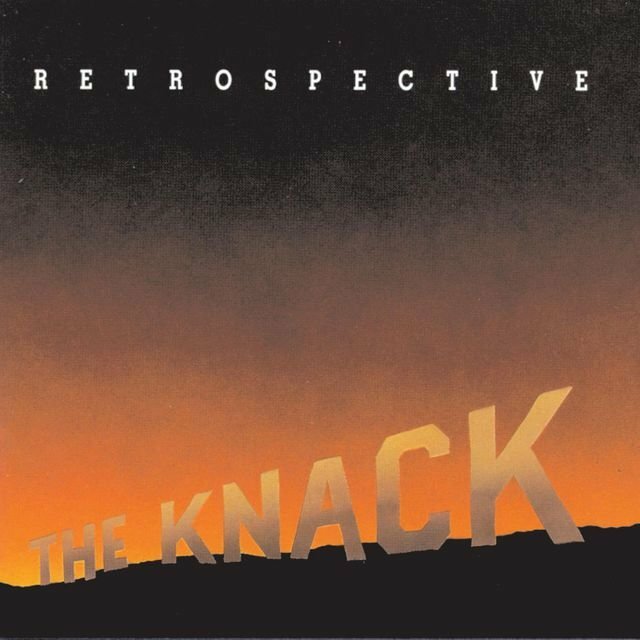 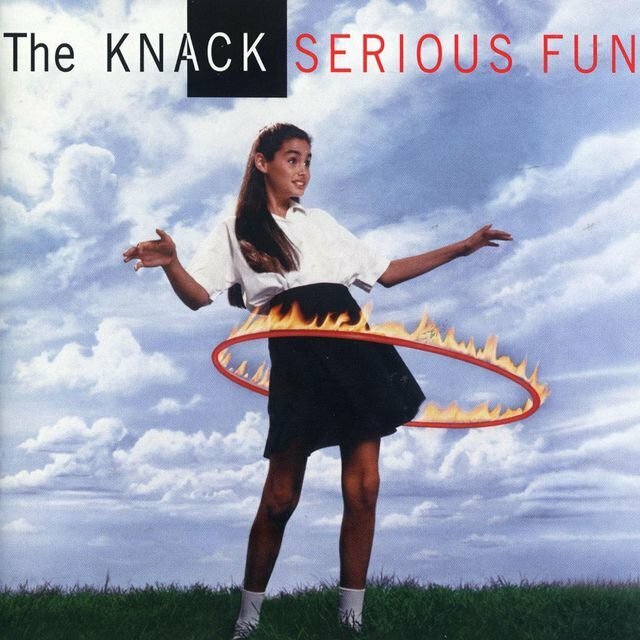 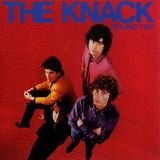 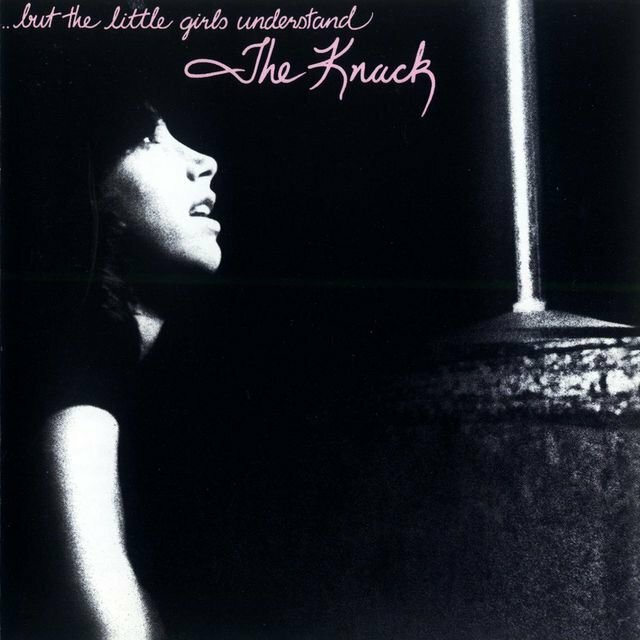 Signing with Capitol after a feeding frenzy of label offers, the Knack released their debut, Get the Knack, in 1979. 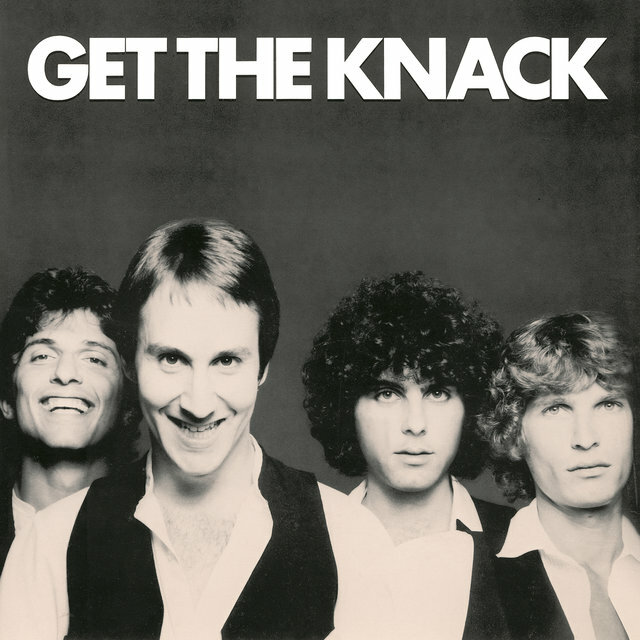 With its leadoff single, "My Sharona," the Knack climbed both the album and singles charts (eventually selling millions of copies around the globe), gained wide commercial acceptance, and regenerated the power pop scene that had laid dormant for half a decade. 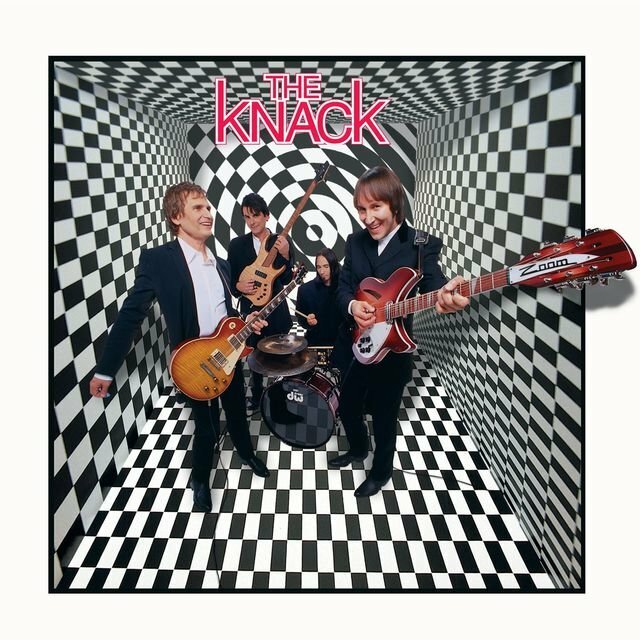 The Knack's image, or lack thereof, was often unfavorably compared to the Beatles, but their music relied on the rough punchiness of the Kinks and the Who rather than the Fab Four. 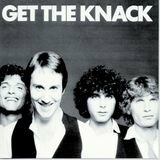 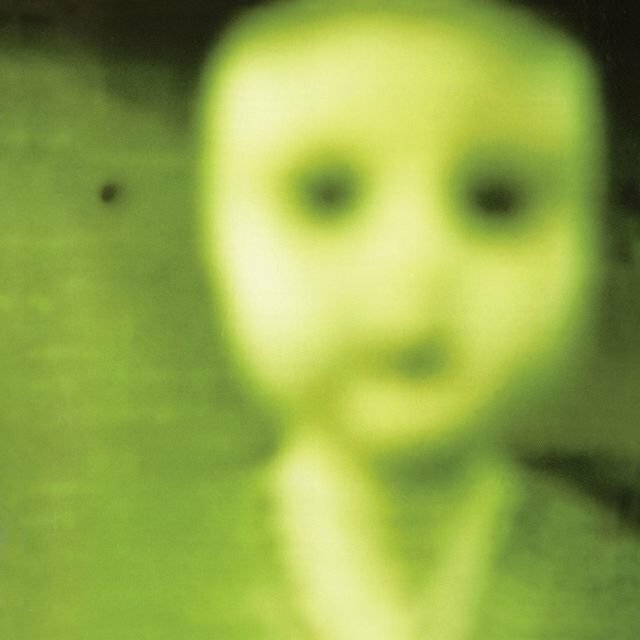 Their refusal to do interviews turned critics against them, and by the time they released their second album, ...But the Little Girls Understand, less than a year after the debut, the backlash had already begun ("Knuke the Knack").